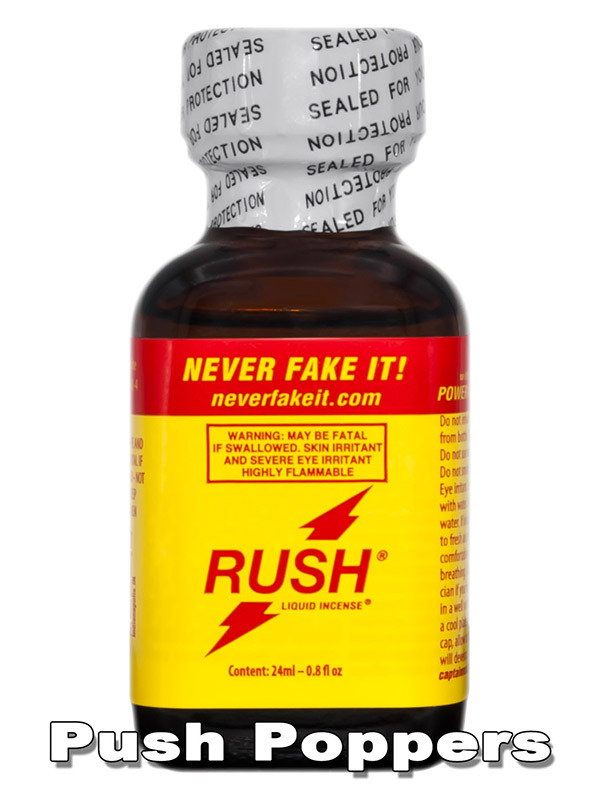 Original RUSH in the large 24 ml bottle. 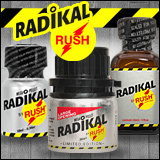 This aroma will take you from 0 to 100 in seconds! Become unrestrained and experience breathtaking orgasms which you will never forget.